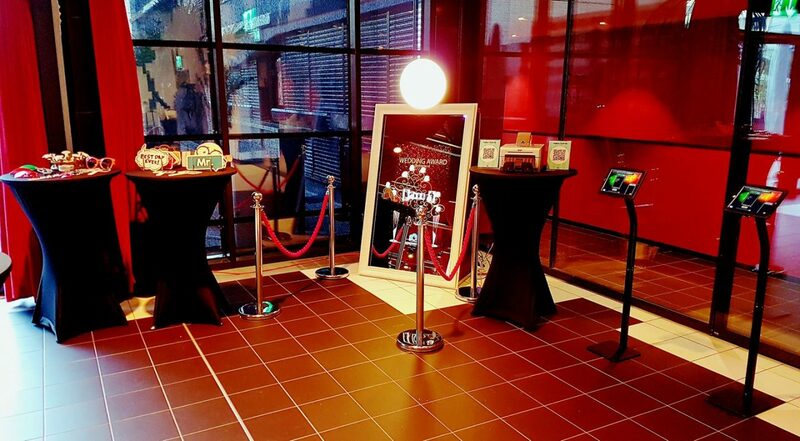 Enhance Your Party with a Photo Booth! One of the biggest attractions at our events is the photo booth, commonly referred to as a “party booth.” Choose from a variety of photo booth props to go with your party theme. Create personalized photo buttons, key chains, Flip-Books, graffiti walls, and more! Digitized images from your unique event can be used any number of ways to create long-lasting mementos. 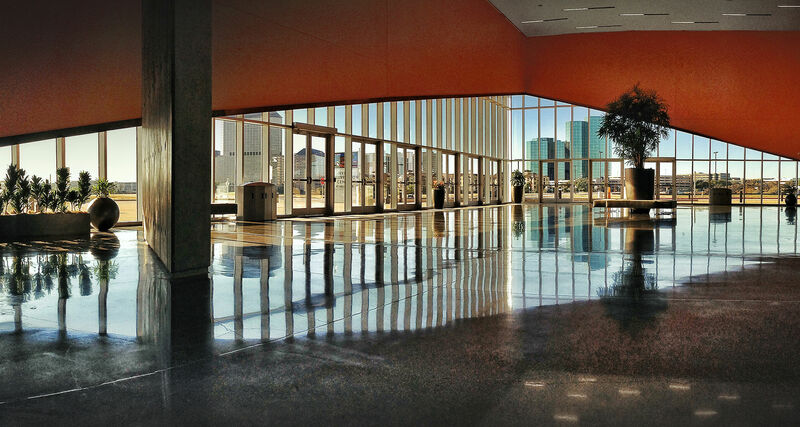 It seems that Dallas-Fort Worth has always been known as a choice location for conventions. 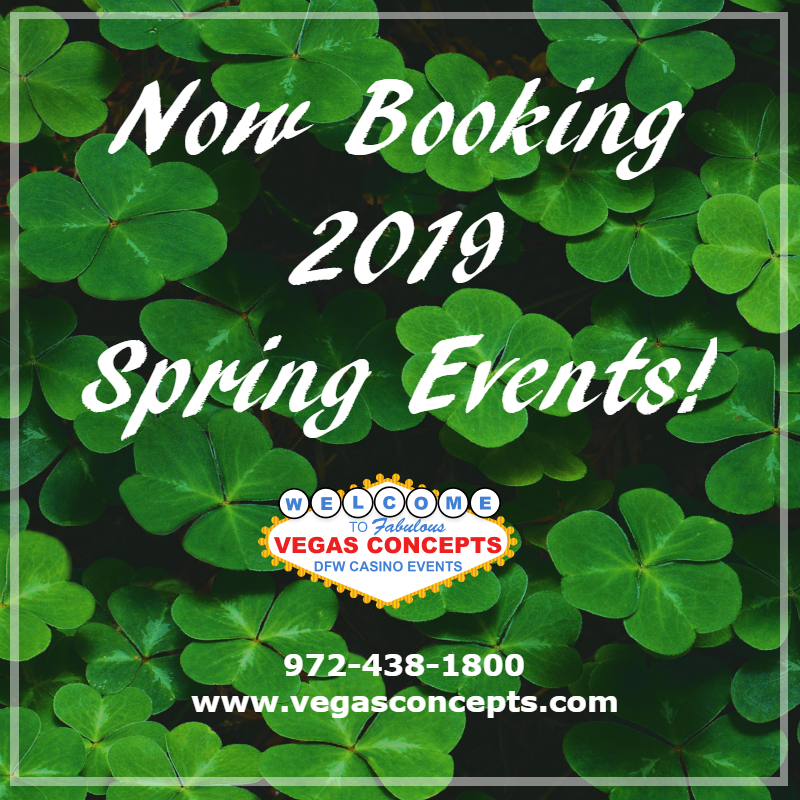 As the population increases, so does the convention business and being in the event planning business in the DFW metroplex for over 35 years, we at Vegas Concepts have developed some solid relationships among the top venues in all of North Texas. Here are ten of our favorites! Inflatable Rentals for your Outdoor Events! 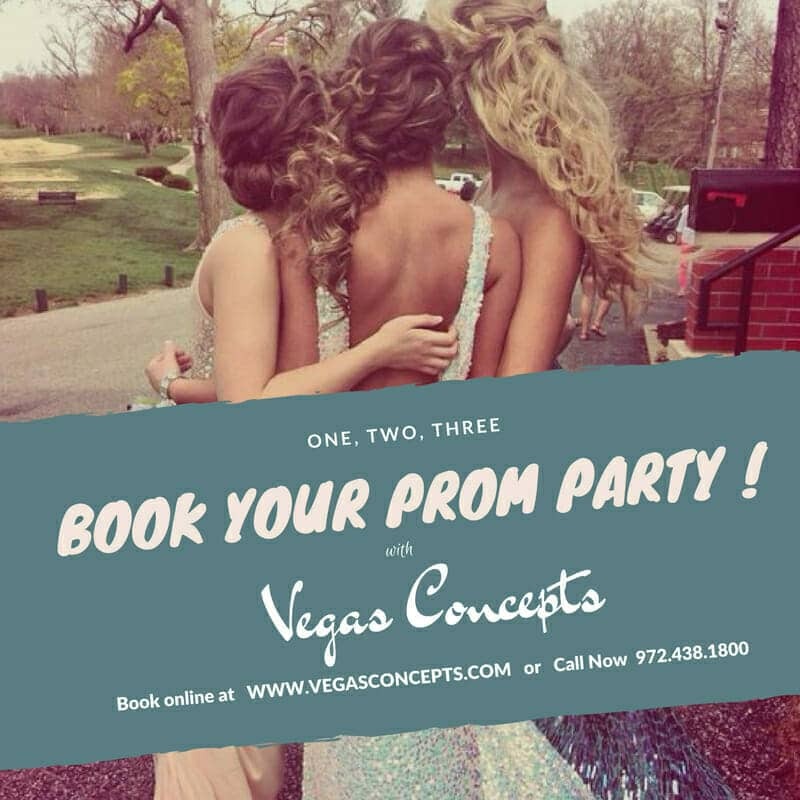 Corporate parties, bar & bat mitzvahs, birthdays, or whatever the occasion, Vegas Concepts has got you covered! With warm weather just around the corner, it’s time to start thinking about your Summer events. 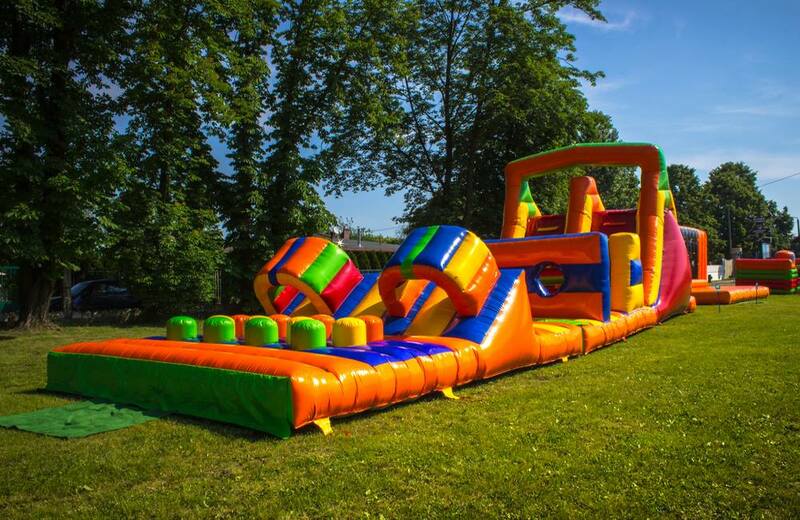 Our selection of inflatable games will add a new dimension to your event!